Daylee (above) 13 years old. 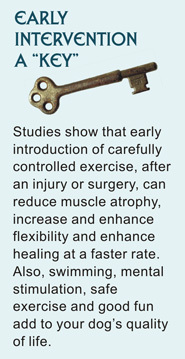 as well as increased flexibility and muscle strengthening. Gunar (above) 7 years old. and maintain muscle tone and flexibility.